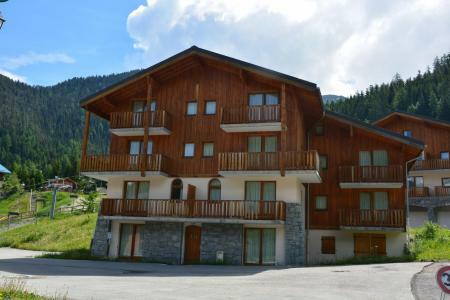 The heart of Valfréjus is situated in bright and large spaces, in the preserved natural surroundings of Maurienne... at the border of Italy opposite the Parc national de la Vanoise. From the top of the Thabor mount, at an altitude of 3178m, the alpine mountain range offers a breathtaking view, the sounds of the marmots in the high pastures and the ringing of the herds cowbells. 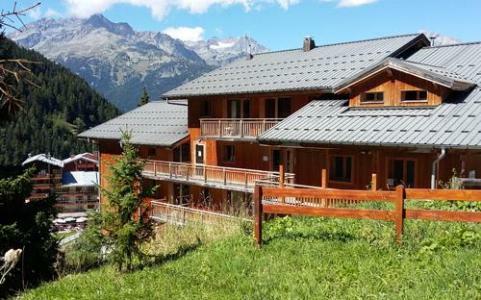 Valfréjus, Alps is located among larch and spruce trees at an altitude of 1550m and offers an active and energetic stay in the fresh air of the Alps. Activities include poney trekking, tree climbing, zip wiring, Via Ferrata, hiking... and many more! Book your accommodation in to Valfréjus resort, a few steps from your favourite activity.